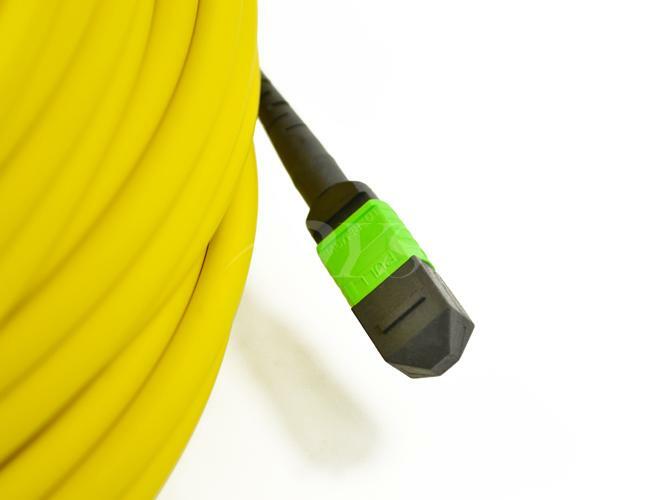 MPO/MTP trunk multicore cable assemblies facilitate rapid deployment of high density backbone cabling in data centers and other high fiber environment, reducing network installation or reconfiguration time and cost, they are used to interconnect cassettes, plane or fan outs. 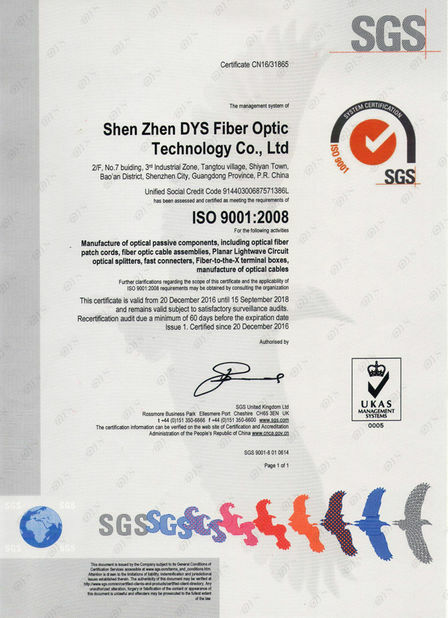 It offered in fiber types in standard 8, 12, 24 or 48 cores versions using a compact and rugged microcables structure. The compact cable optimize cableway use and improve airflow. 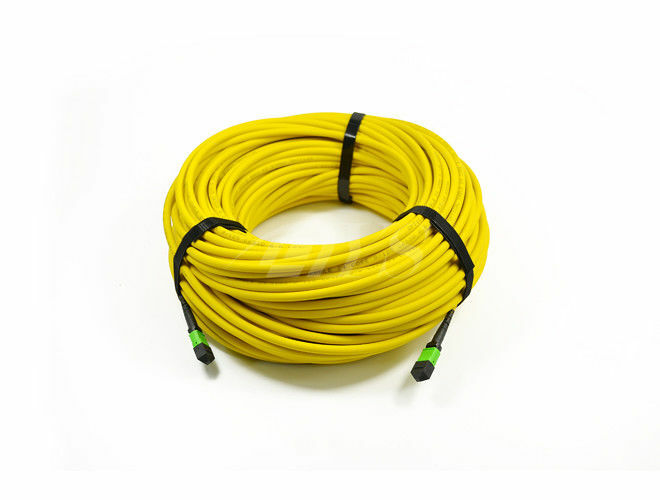 These MPO/MTP cable are built with highest quality components. 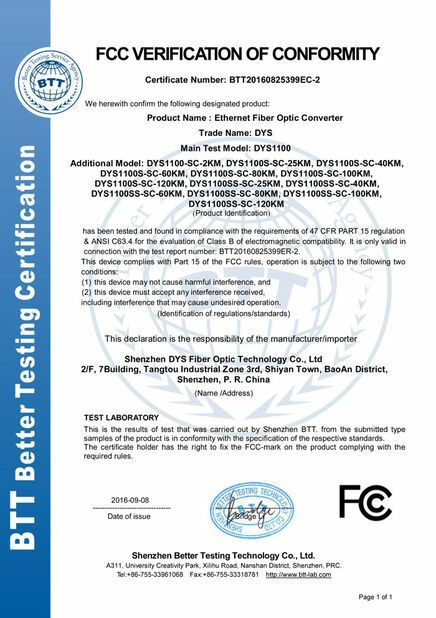 Low loss elite versions are offered, featuring low insertion loss for demanding high speed networks where power budgets are critical.